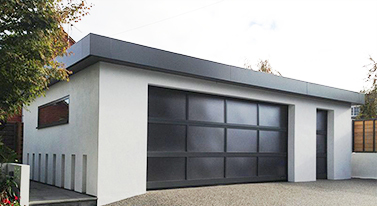 The Garage Door Centre - 31 Years of supplying and installing the complete range of garage doors, roller shutter, up and over and sectional garage doors, electric garage door operators and automated gate systems in Peterborough, Cambridgeshire, Cambs UK. We are suppliers and installers of garage doors in Peterborough, offering you doors from leading brands. We can supply garage doors in a wide variety of colours, sizes and styles, so you will have plenty of choice when you decide to shop with us. Whether you know exactly what you need, or you are a garage door novice and don’t know where to begin, we can help, as we are a knowledgeable team with more than 30 years’ experience. We also supply a range of additional equipment, like electric garage door openers. We will be happy to arrange delivery of your door anywhere in the Peterborough area. Call us locally on 01832 733323 to discuss your requirements, arrange surveys and obtain prices. We have a local surveyor and representative in your area at all times. Choosing a new garage door is a big decision to make. How do you know which style to choose? How do you work out which features will be most useful for you? We have various resources on our easy-to-use website, designed to help you with the selection process. We also have a team of helpful, knowledgeable garage door salespeople just at the end of the phone to answer all your questions and guide you through the process. • Why not start by looking at our gallery? Our extensive garage door gallery will give you plenty of ideas for your new garage door. • Do you know which type of door you would like? If not, our guide to garage door types is available to explain the differences. 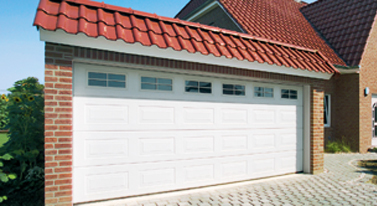 • Are you aware of all the different garage door brands that are readily available from us? Look through the various brands to see which ones could be right for your home. • Decided on your design and wondering what it will cost? Then have a look at our pricing guide to see what you might be spending. 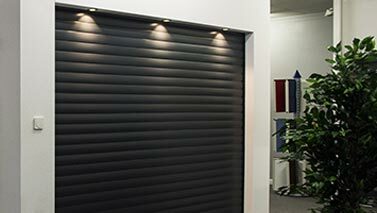 You are also welcome to visit our showroom and see our range of garage doors in person. There will be a member of the team available to show you around and talk to you about your options. Very pleased with the difference it has made to the front of the house and the warmth of the garage. Thank you very much. We supply quality branded garage doors, and we offer excellent customer service as well. 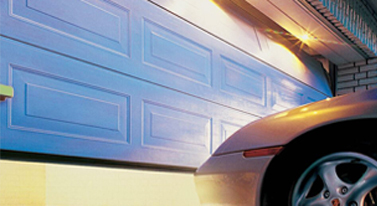 Installations: do you need your garage door to be installed for you? We have an installation team available in your area. Please enquire and we will be able to arrange this for you as well. We deliver throughout Peterborough and the surrounding areas, including Chesterton, Farcet, Stamford, Thorney, Wittering, Alwalton, Water Newton and Elton. Contact us to talk about garage doors in Peterborough. 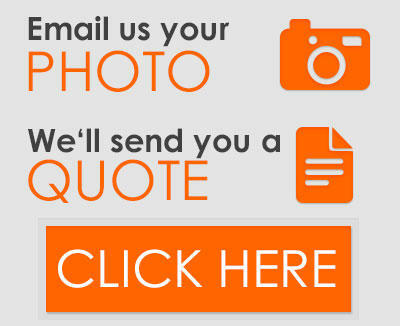 Call 0800 525 442 or request a quote. The types we supply have been categorised below to help you find details or images of the door you may be looking for. If the door is not listed below, please call us free on 0800 525442. Altenatively Email your requirements to us and we will find what you are looking for.